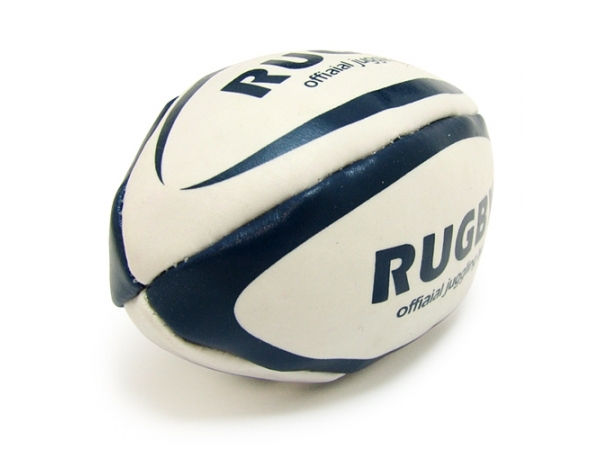 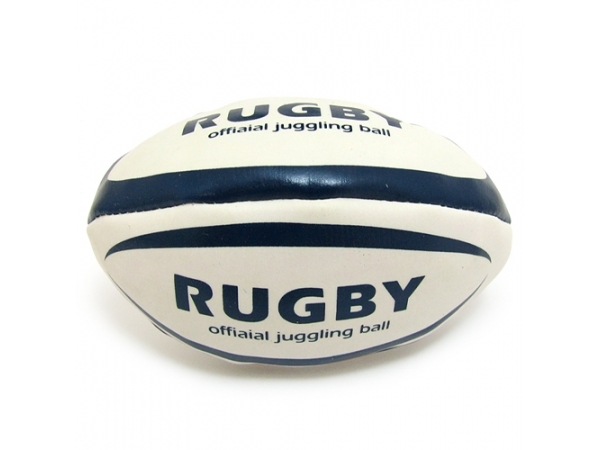 6inch Miniature Rugby ball made with EN71 PVC and filled with squishy polyester foam. 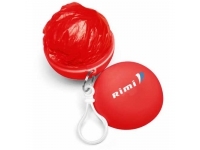 The 4 panels can be screen printed with customer's logo. 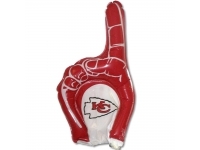 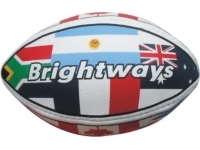 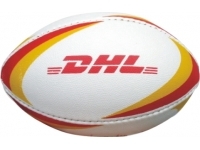 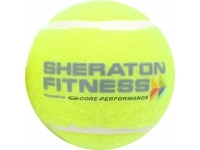 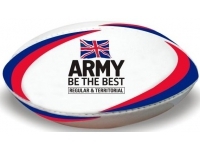 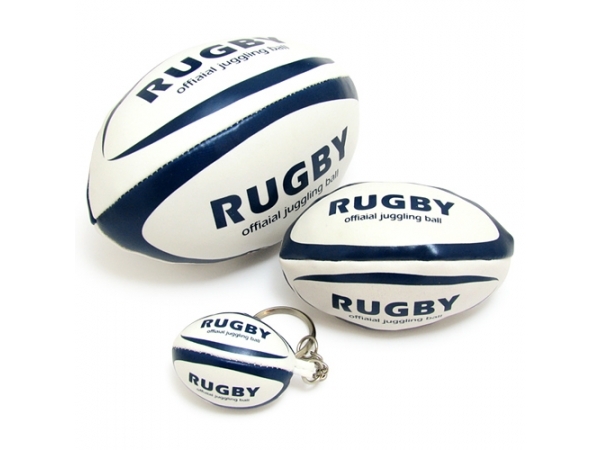 This rugby soft ball makes a fantastic product for rugby related premium promotions and giveaways. 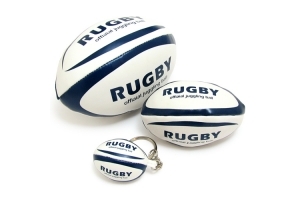 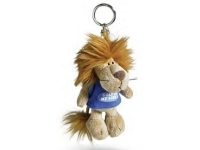 It is also one of the great selling souvenir lines for rugby club shops.